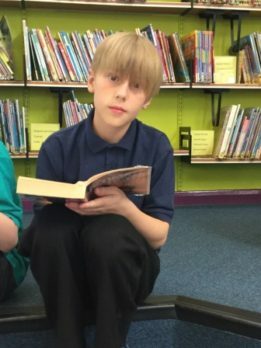 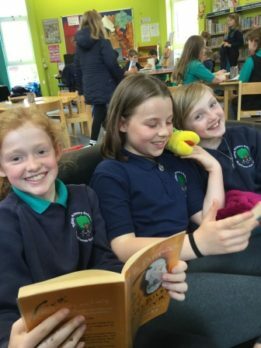 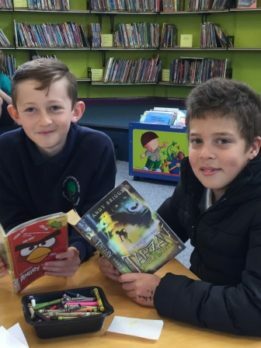 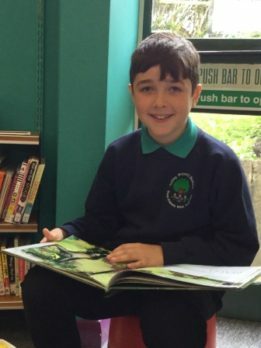 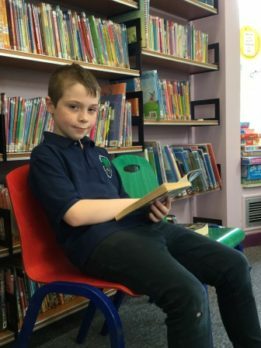 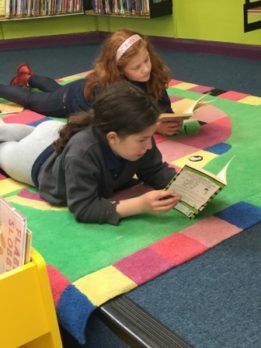 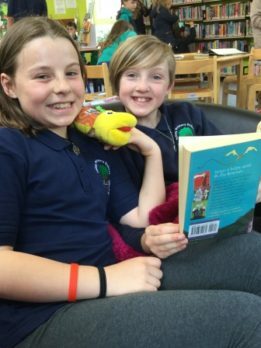 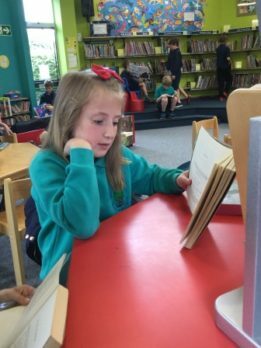 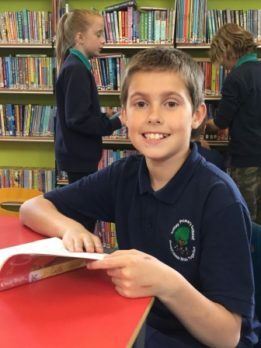 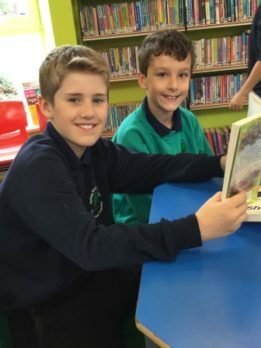 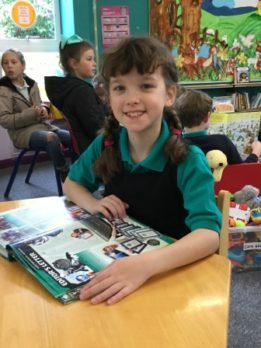 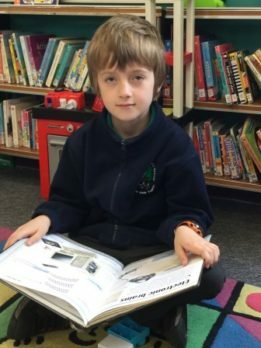 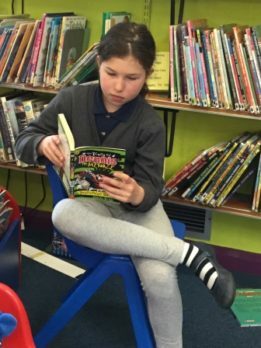 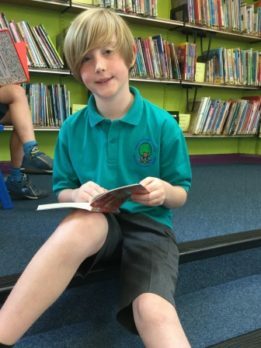 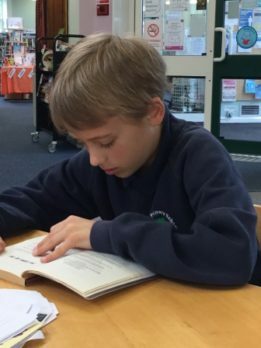 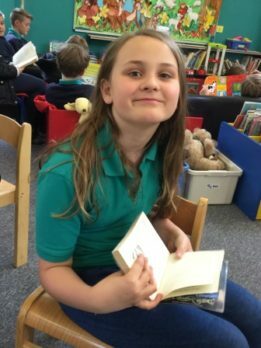 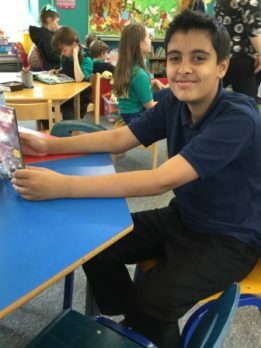 Home » Blogs » Year 5 » Year 5 sneak in to Totley library. 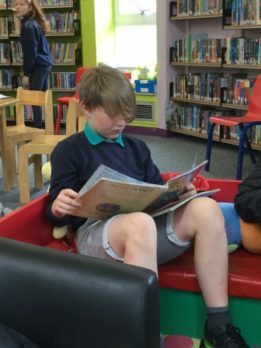 Year 5 sneak in to Totley library. 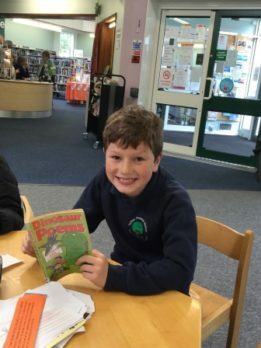 We all had a good time at Totley Library. 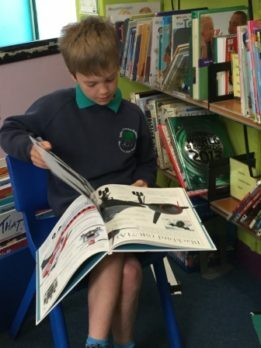 We chose from their huge selection of engaging books and spent time reading them. 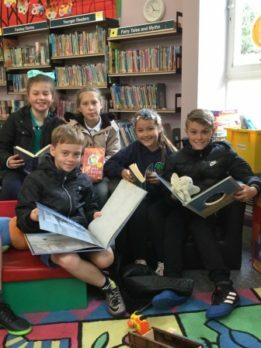 We are all taking home a form to become members of the library, unless we are already a member! 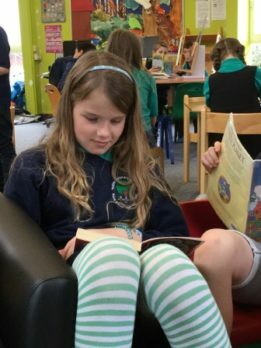 Would you like to join?